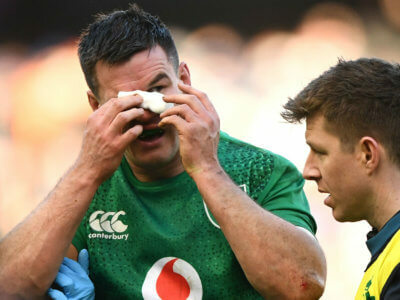 Johnny Sexton left Ireland's Six Nations win over Scotland with a head injury and Joe Schmidt hopes he will recover in time to face Italy. 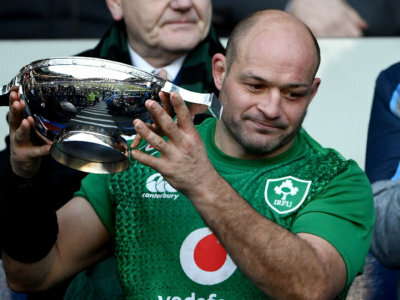 Tries from Conor Murray, Jacob Stockdale and Keith Earls saw Ireland victorious at Scotland, giving Rory Best encouragement. 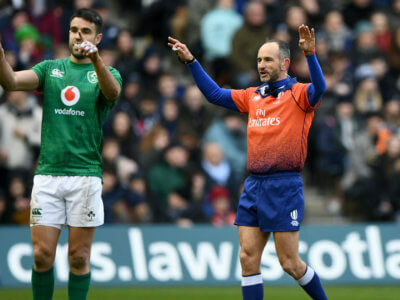 Captain Greig Laidlaw felt French official Romain Poite did not do Scotland any favours in the loss to Ireland. 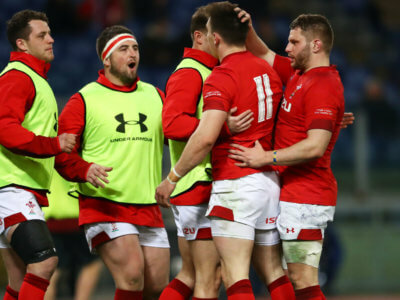 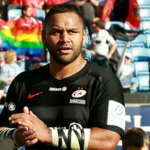 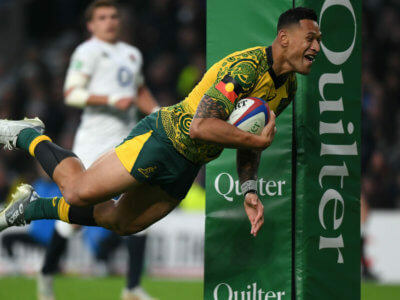 World Cup winner Iain Balshaw felt France were guilty of complacency as they let a 16-0 lead slip to lose against Wales.